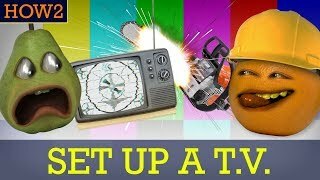 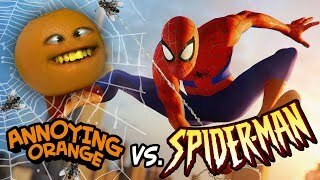 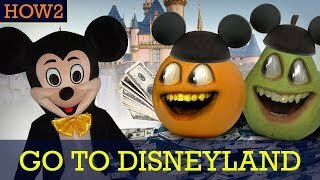 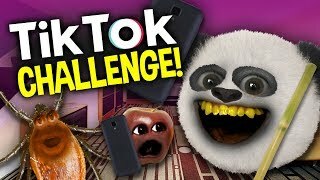 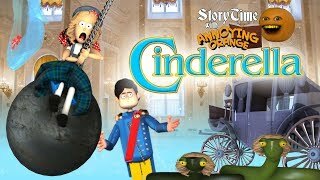 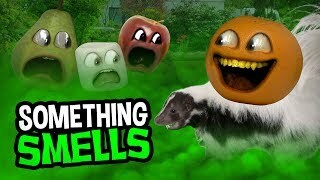 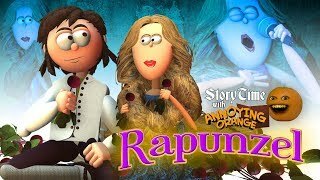 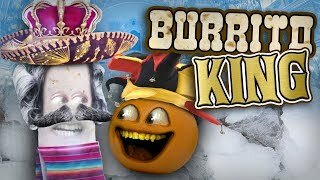 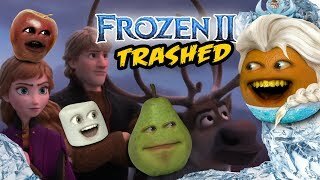 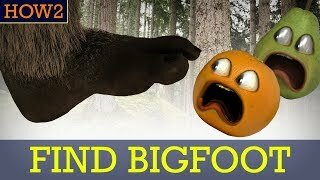 Annoying Orange - FROZEN 2 TRAILER Trashed!! 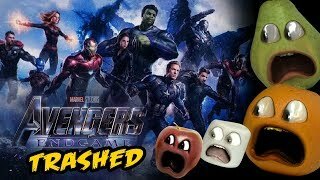 Avengers: Endgame - Trailer TRASHED!! 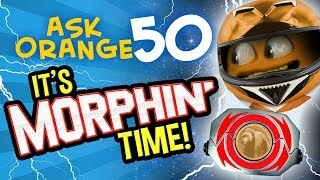 Ask Orange #49 - WORLD'S LONGEST WAZZUP!!! 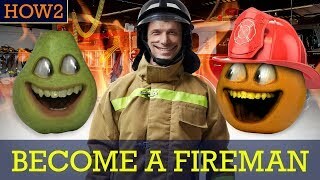 HOW2: How to be a Fireman! 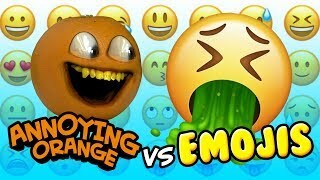 I’m an orange. 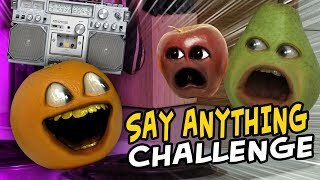 You’re an apple!!! 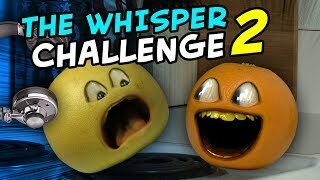 The Annoying Orange is an American comedy web series created by former Minnesota film student and MTV production assistant Dane Boedigheimer in 2009. 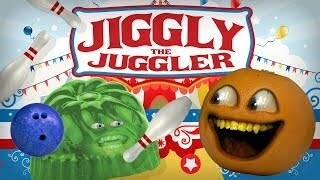 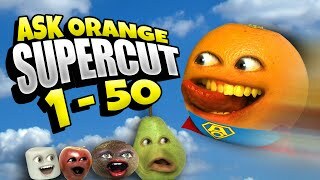 It stars its creator as an anthropomorphic orange who annoys other fruits, vegetables, and various other objects by using jokes, which are sometimes crude. 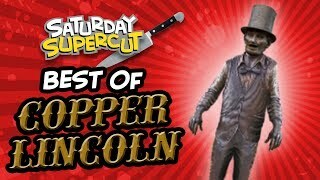 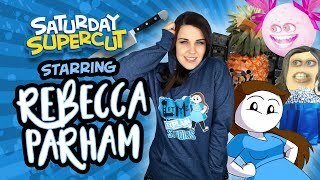 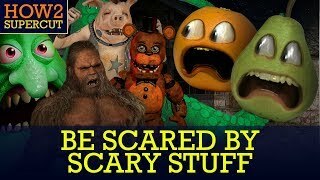 Despite the show’s negative critical reception, the show’s popularity after its first episode led to it becoming the subject of a TV series, a video game, a range of toys, backpacks, couches, pillows, blankets, lunchboxes, drink bottles, mattresses, towels and a T-shirt line. 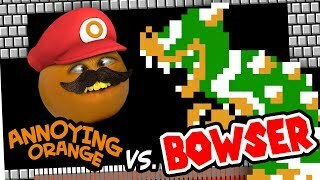 Other accessories, such as costumes of the series’ characters, have also appeared on the market for the company. 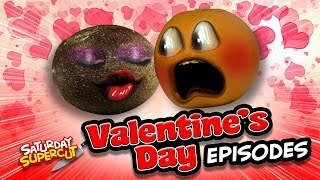 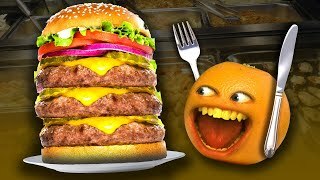 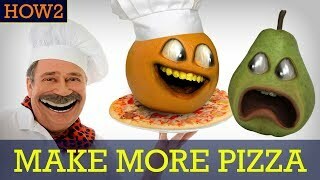 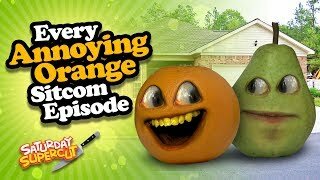 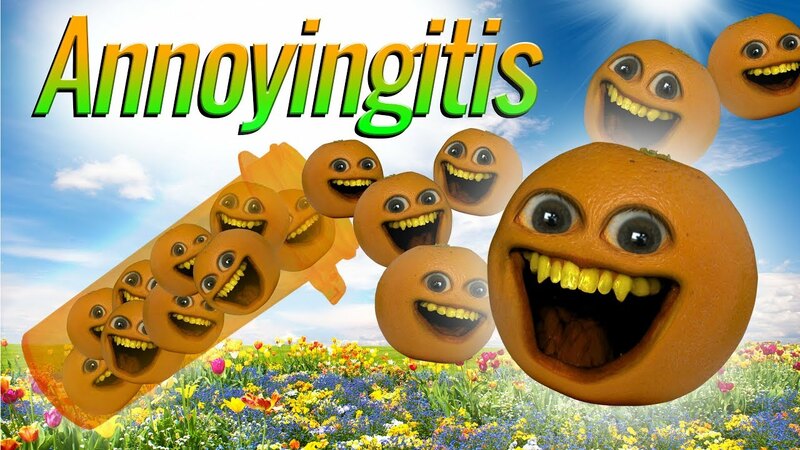 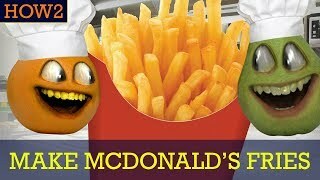 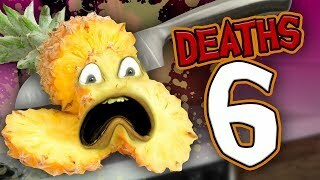 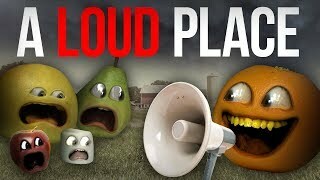 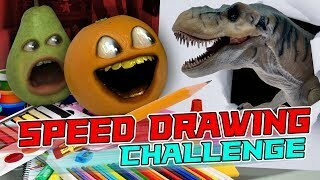 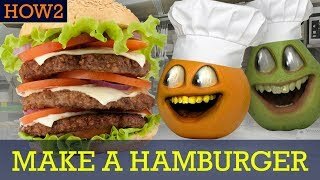 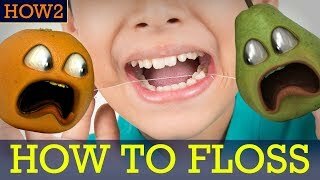 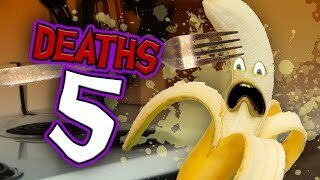 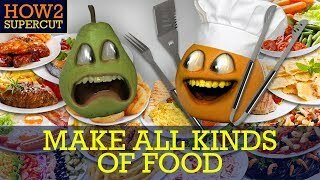 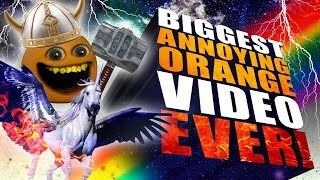 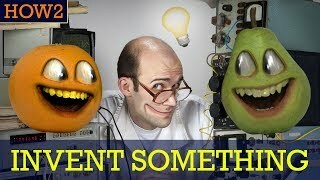 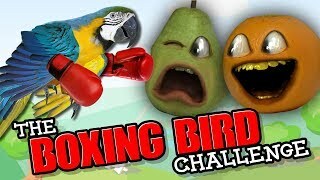 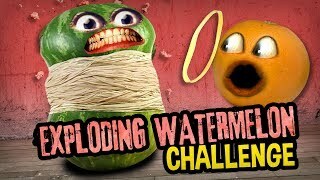 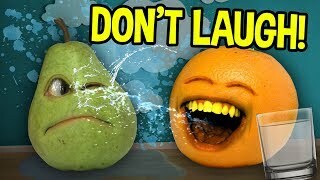 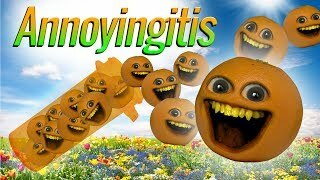 Since its inception, the Annoying Orange YouTube channel has amassed over 5 million subscribers.